A lot of people's feelings are about to get hurt on the west coast of America. 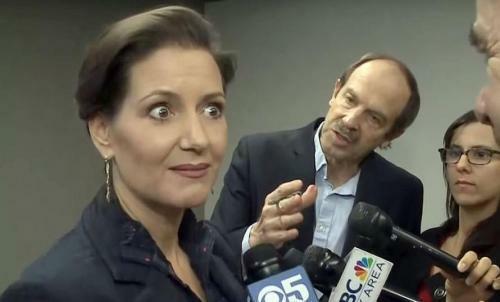 Just days after 'Sanctuary City' Oakland Mayor Libby Schaaf warned criminal illegal immigrants that an ICE raid was imminent, Bloomberg reports that the US Justice Department plans to sue California in an effort to nullify three state laws it says interfere with federal immigration enforcement and violate the Constitution. Attorney General Jeff Sessions plans to discuss the lawsuit during a speech he is scheduled to give on Wednesday at a law enforcement conference in Sacramento. "The Department of Justice and the Trump administration are going to fight these unjust, unfair and unconstitutional policies that have been imposed," Sessions wrote in his prepared remarks. "We are fighting to make your jobs safer and to help you reduce crime in America." “I feel pretty confident that he would have a difficult time proving that there’s a rational basis for the federal government commandeering state funds simply to get the state to accommodate the federal government’s desires on immigration enforcement,” Becerra said. Of course, Federal law trumps State law, unless, of course, California state officials want another civil war over states rights (which we suspect would be a problem given their lack of gun ownership). 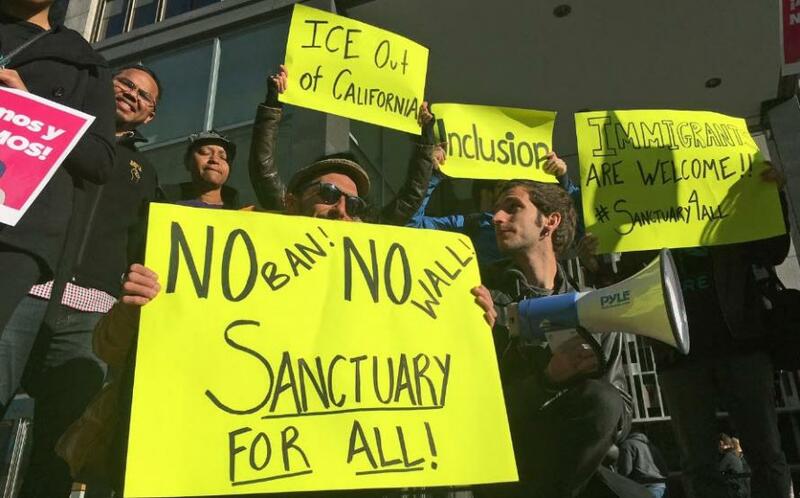 In the new lawsuit, expected to be filed today in federal court in Sacramento, the Justice Department wants to nullify Assembly Bill 450, which prohibits private companies from voluntarily cooperating with federal immigration agencies; Senate Bill 54, which restricts state and local law enforcement officials from voluntarily giving federal agents information about criminal aliens who are subject to removal from the U.S.; and Assembly Bill 103, which authorizes state authorities to review and inspect federal detention facilities in California. And as WaPo notes, the Justice Department will enter court as the plaintiff in a suit, forcing California to appear as the defendant and make the case that its actions are legal.